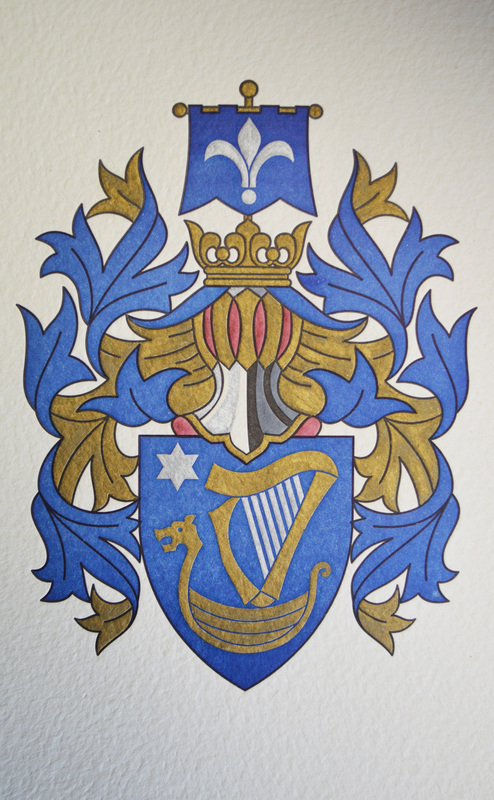 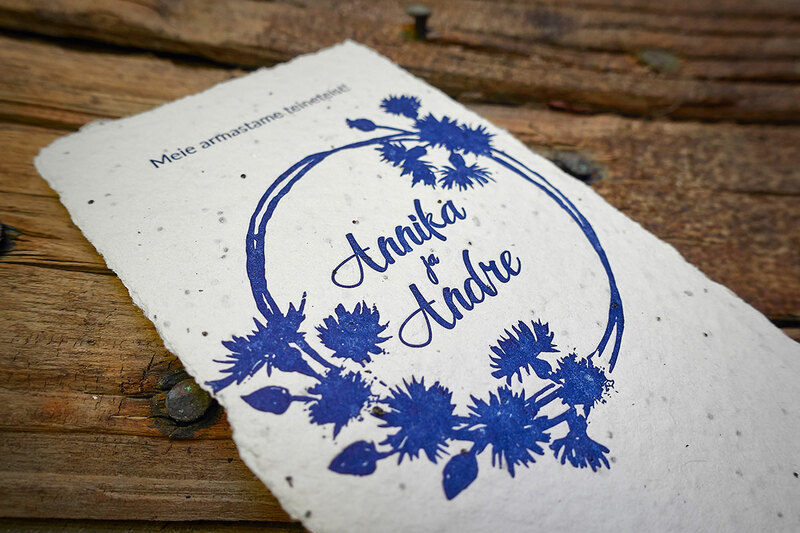 We take orders for wedding invitations, business cards, cards for special occasions, illustrations, books, and other prints – up to a size of 58 x 36 cm. 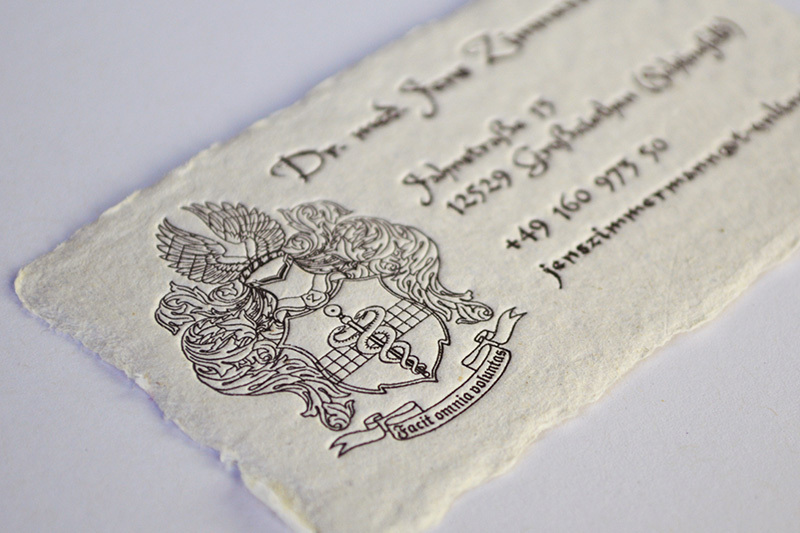 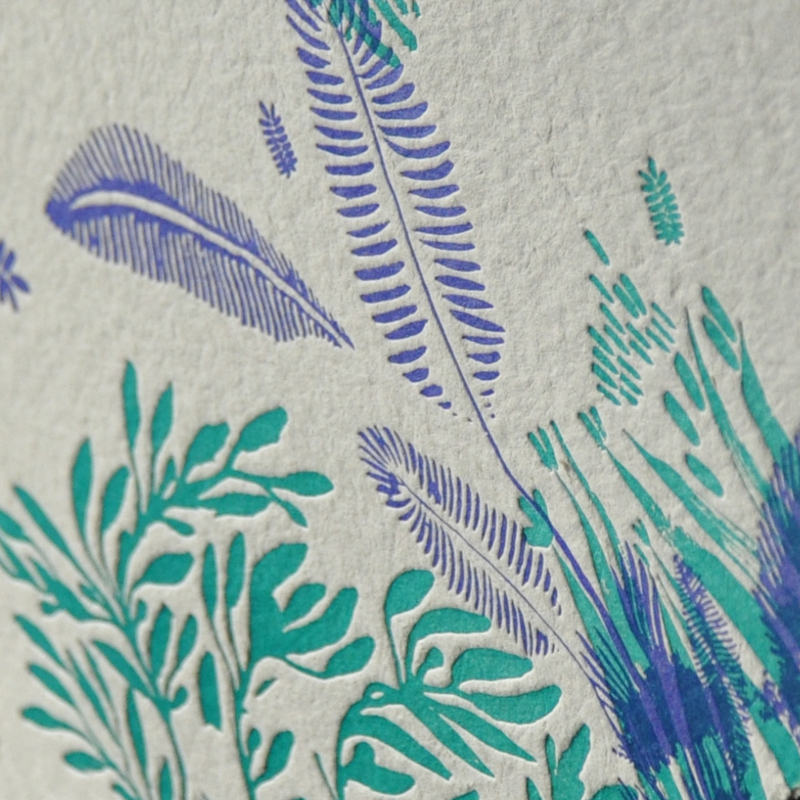 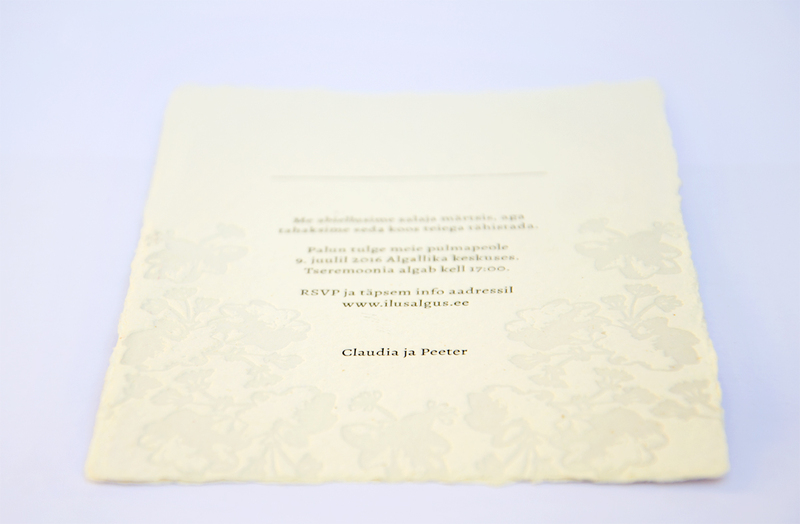 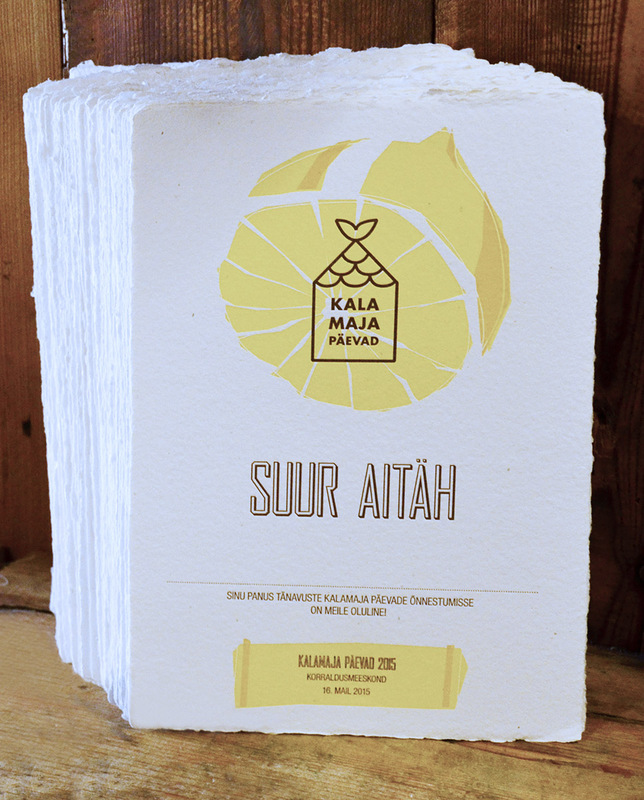 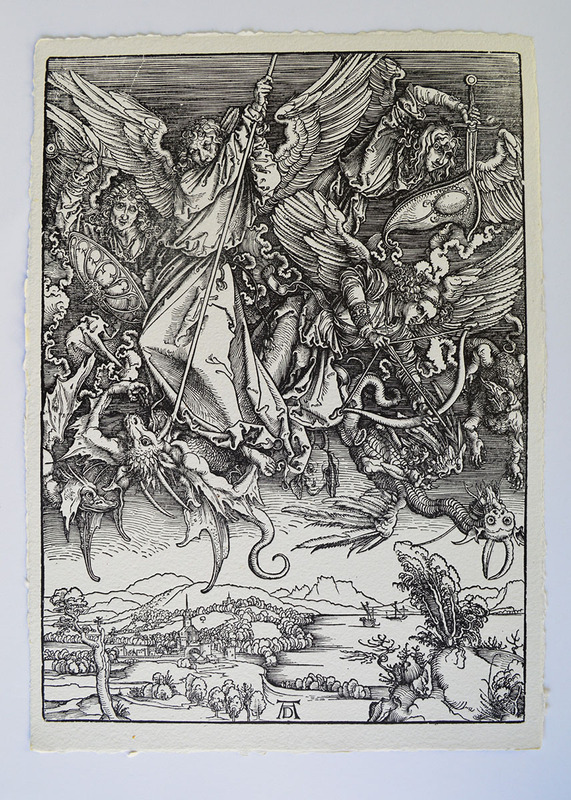 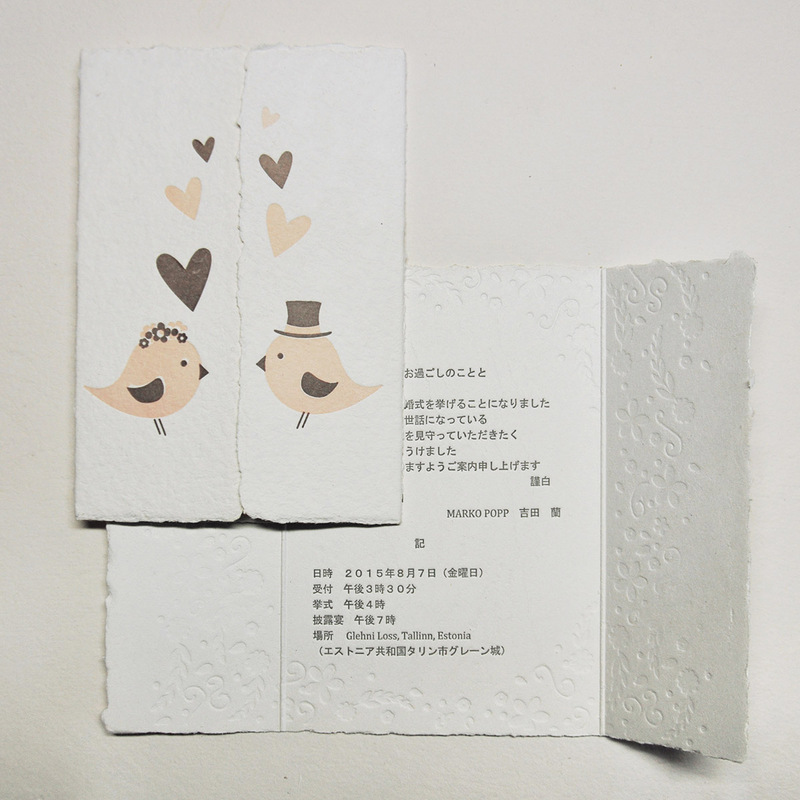 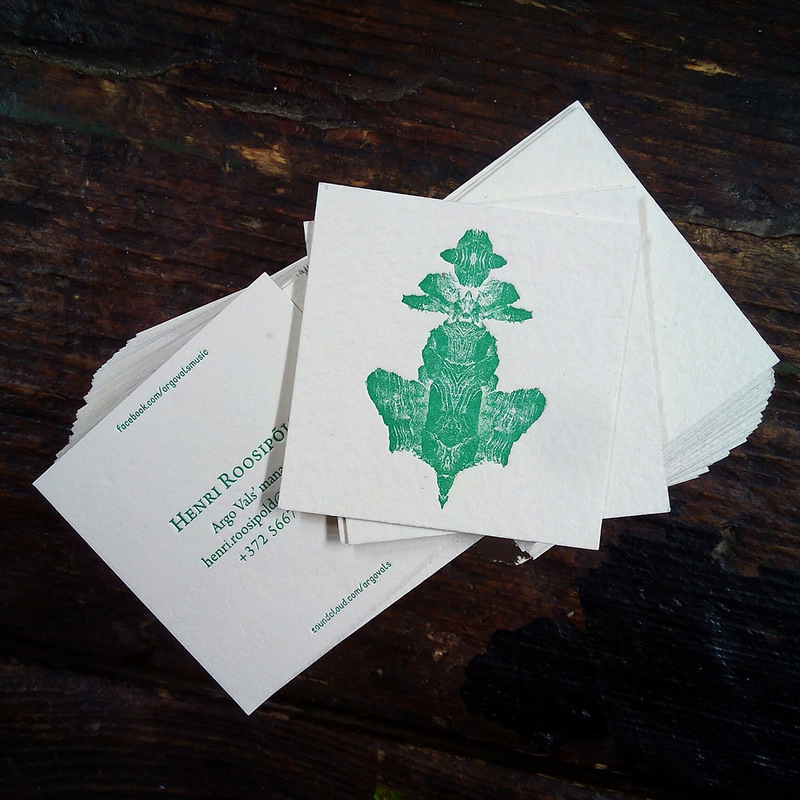 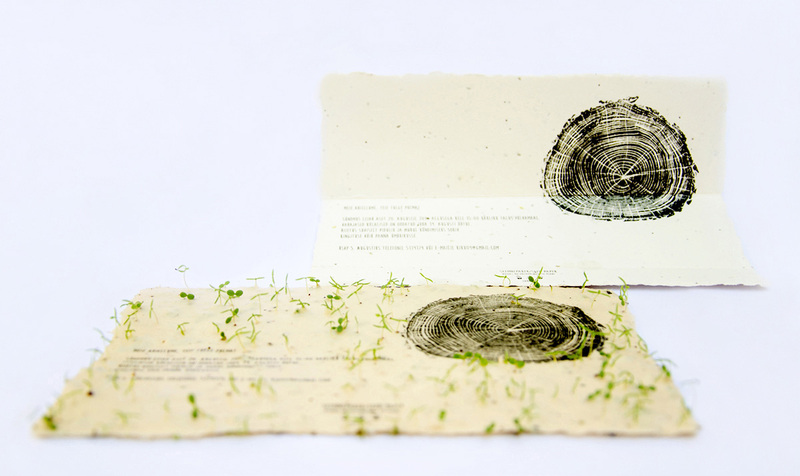 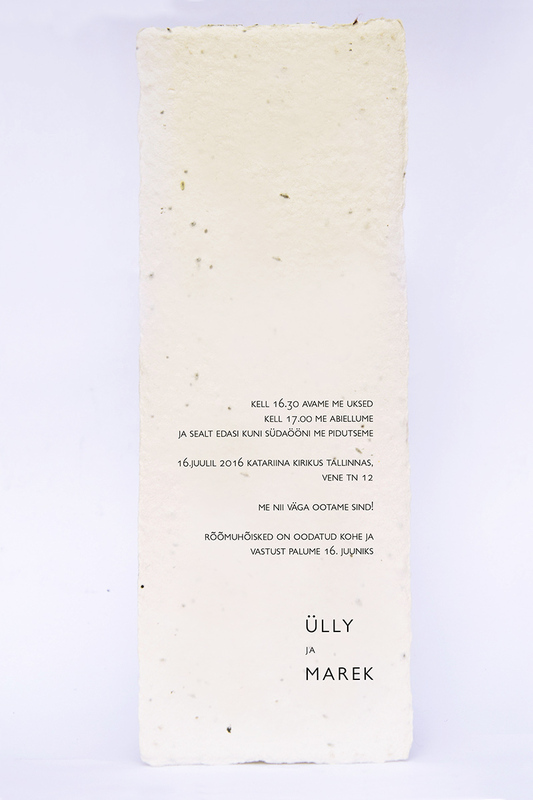 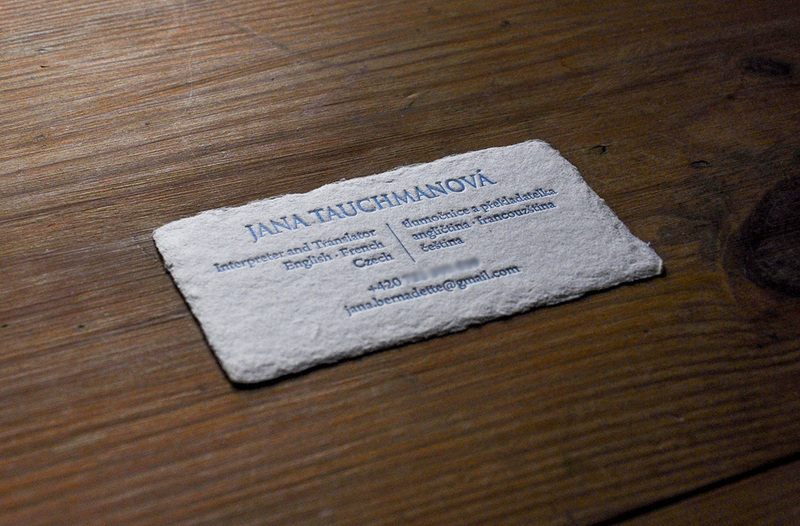 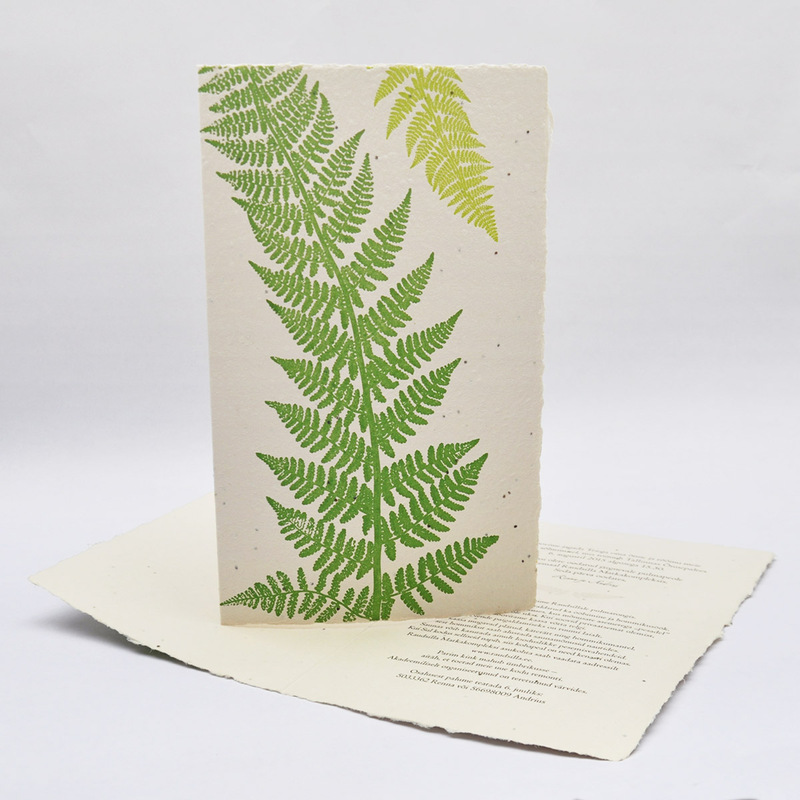 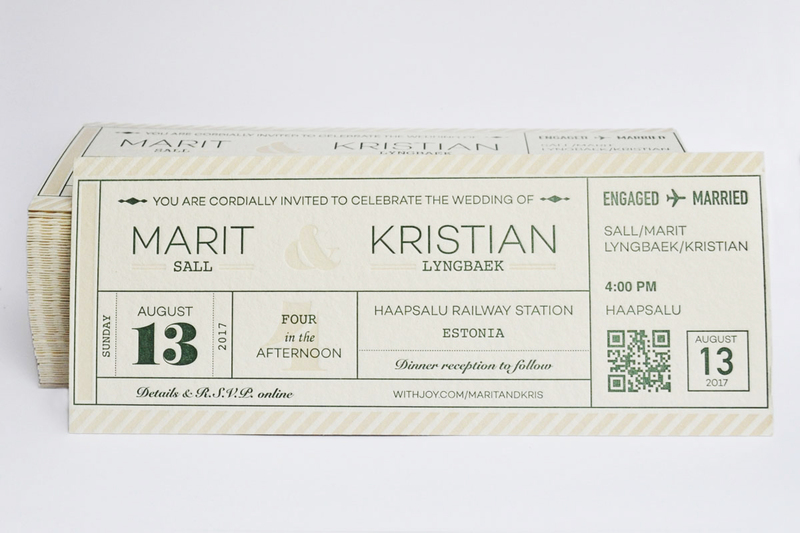 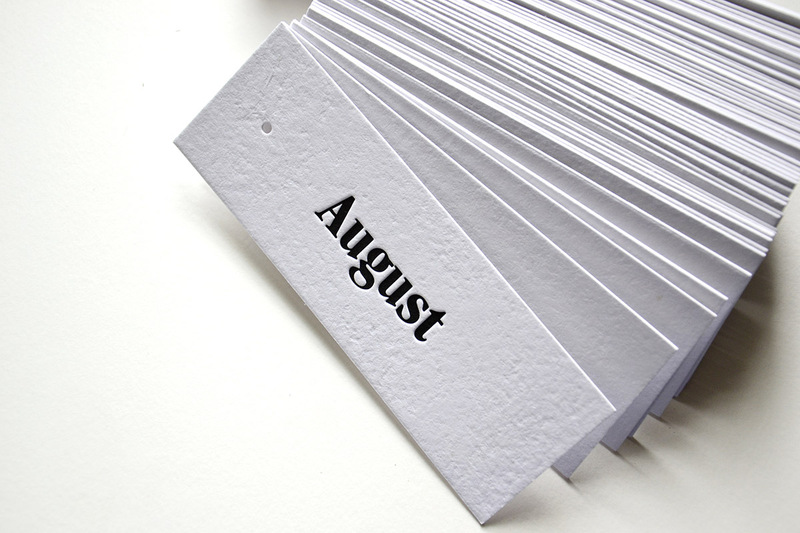 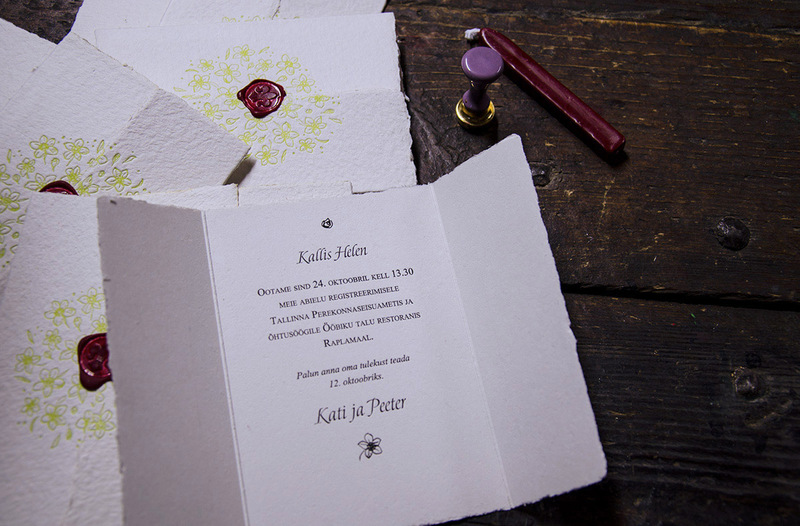 We print on our handmade paper or on paper ordered especially for your project. 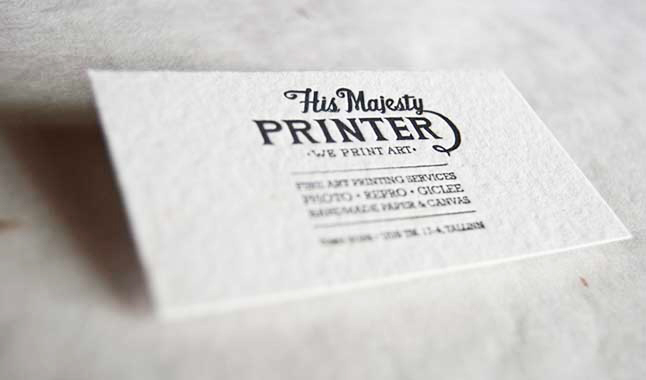 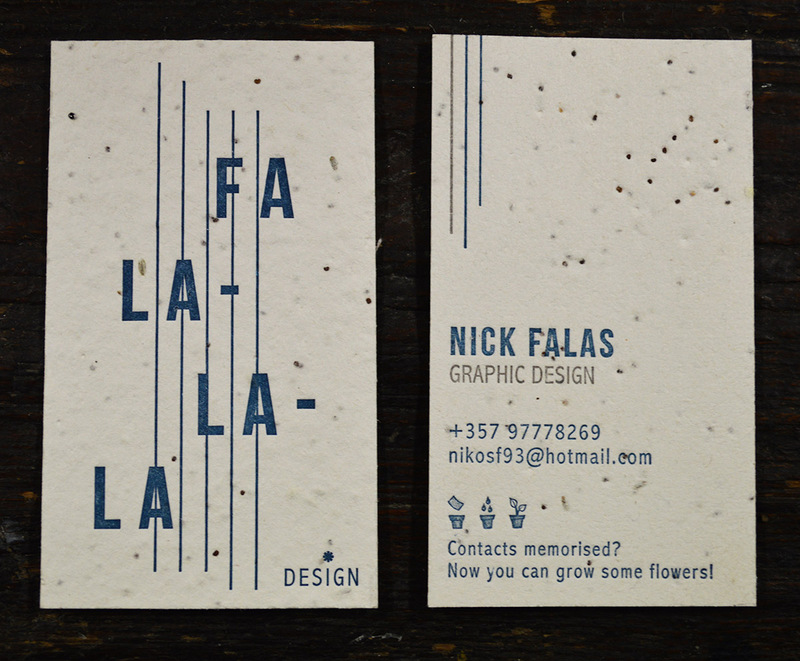 We will happily print your design or develop your idea for a design. 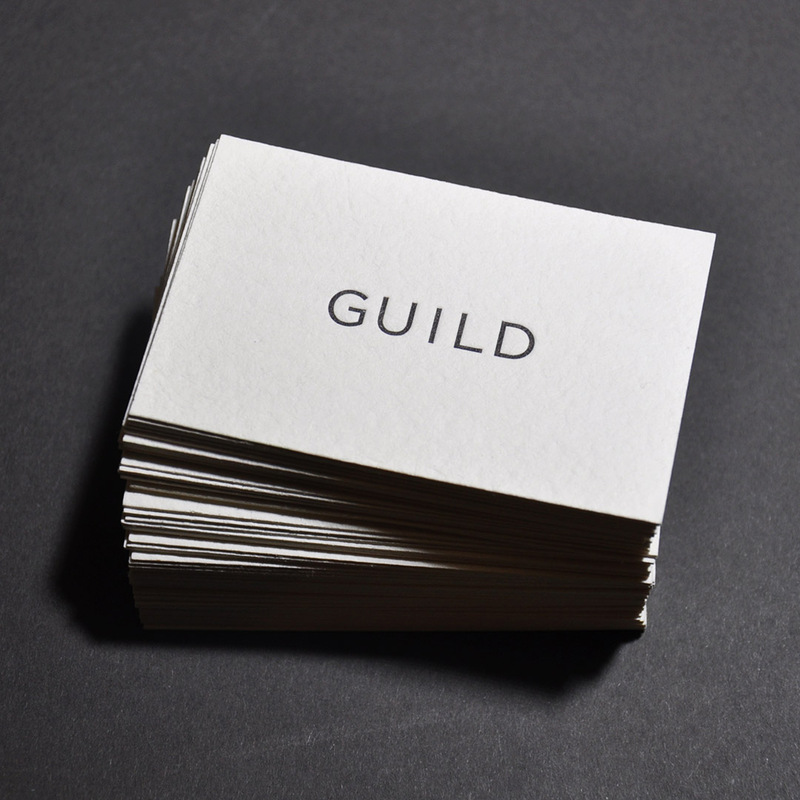 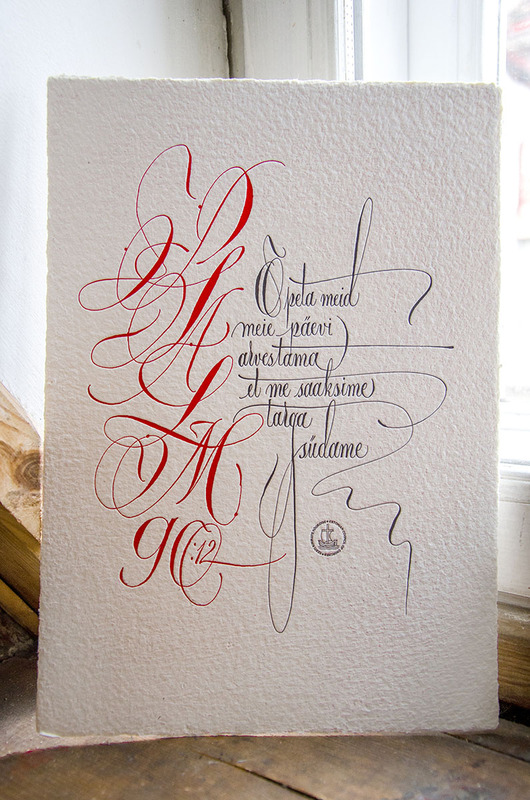 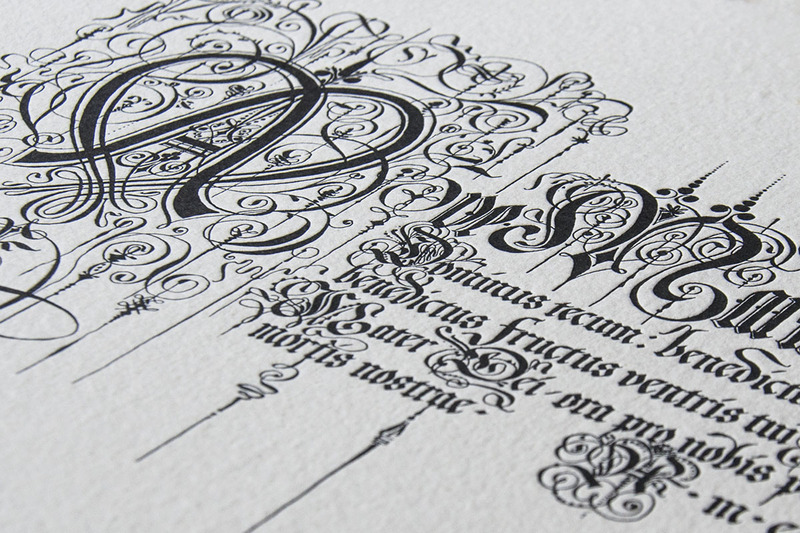 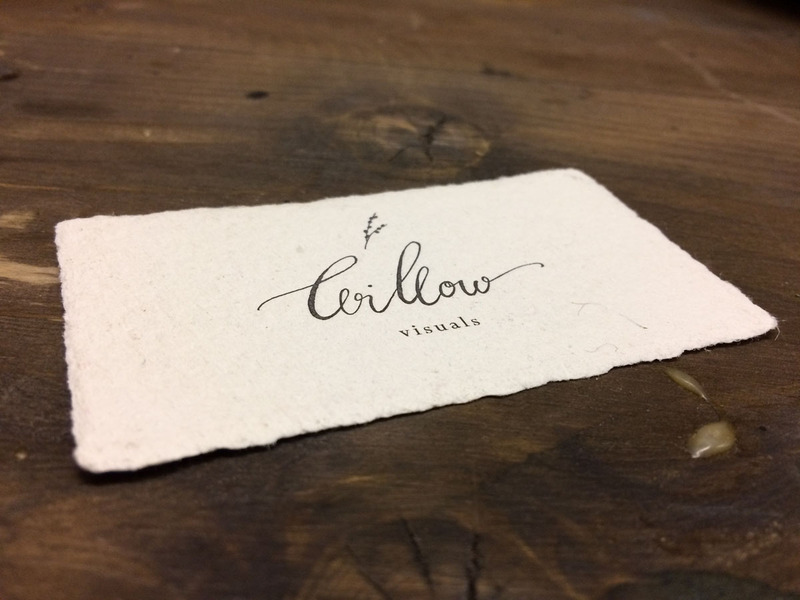 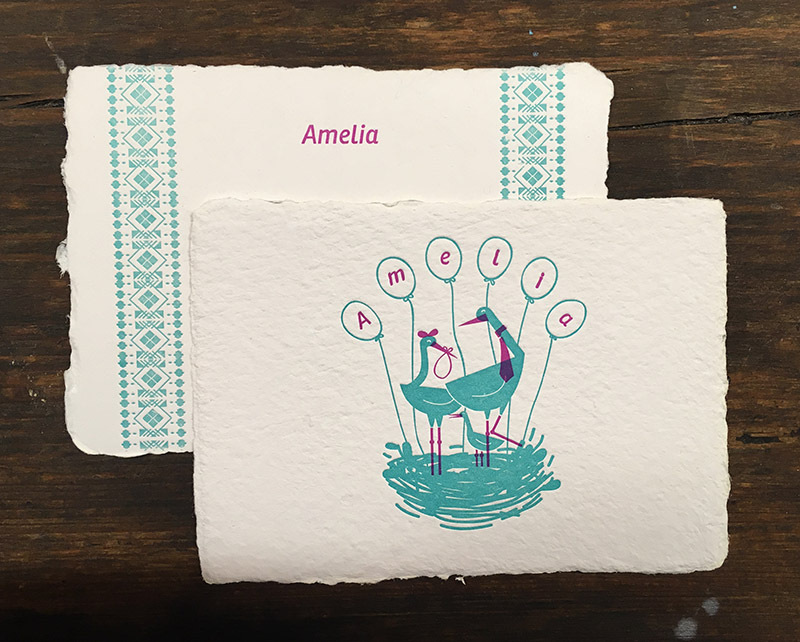 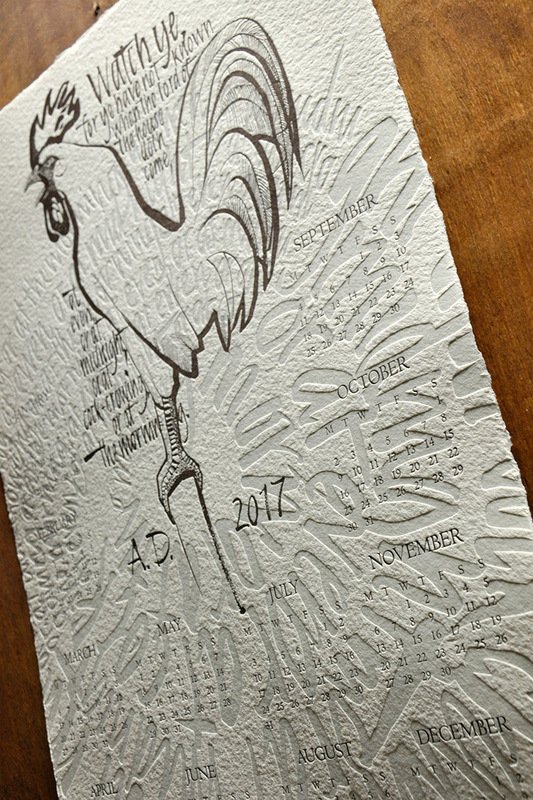 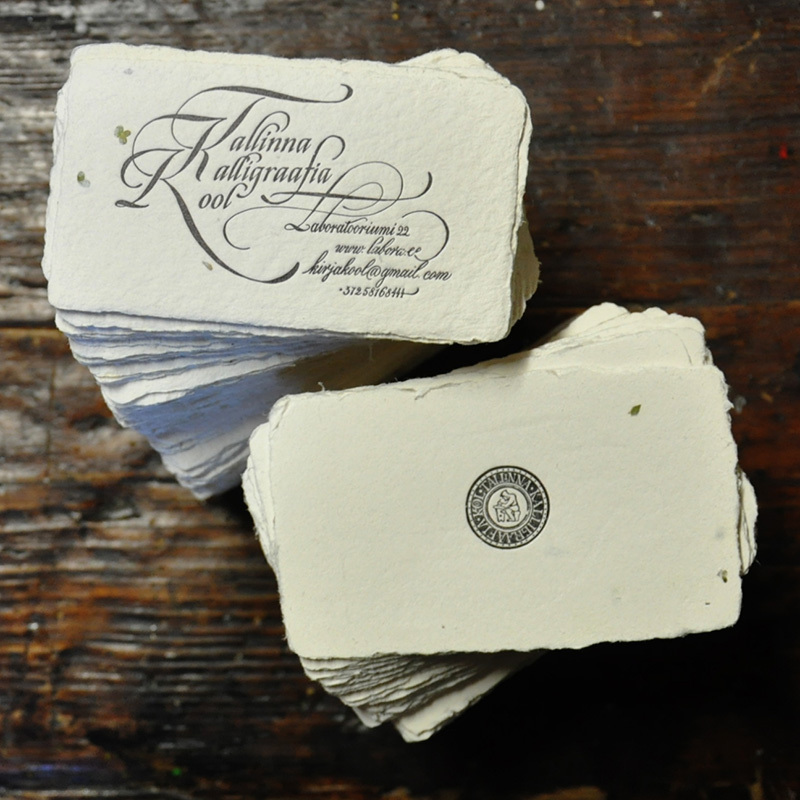 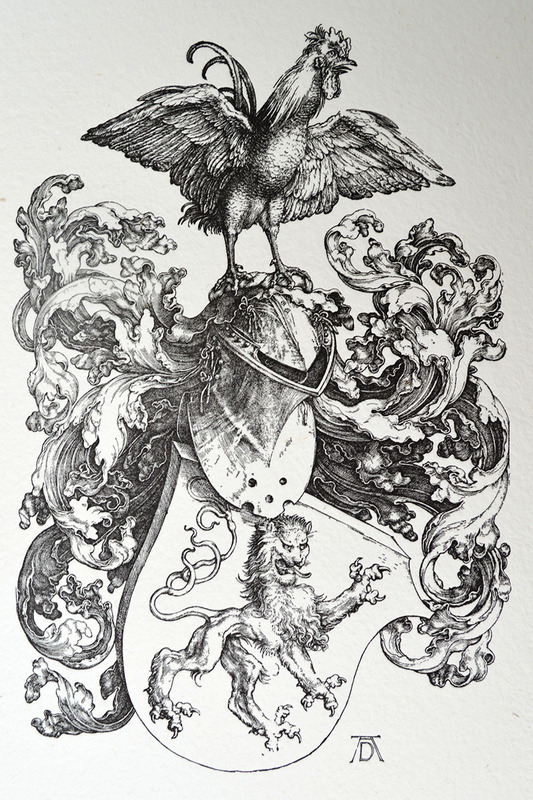 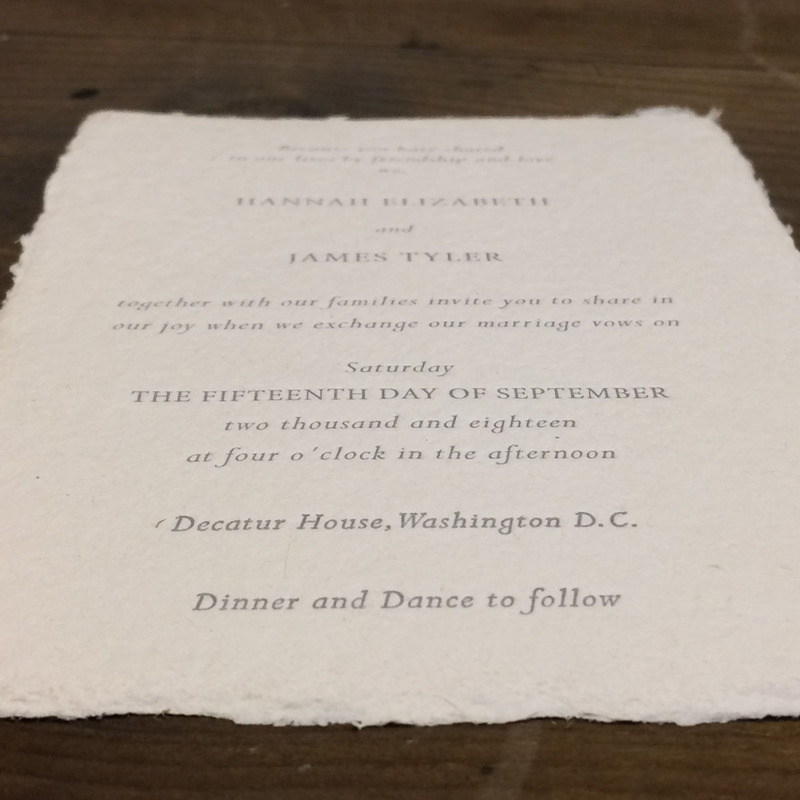 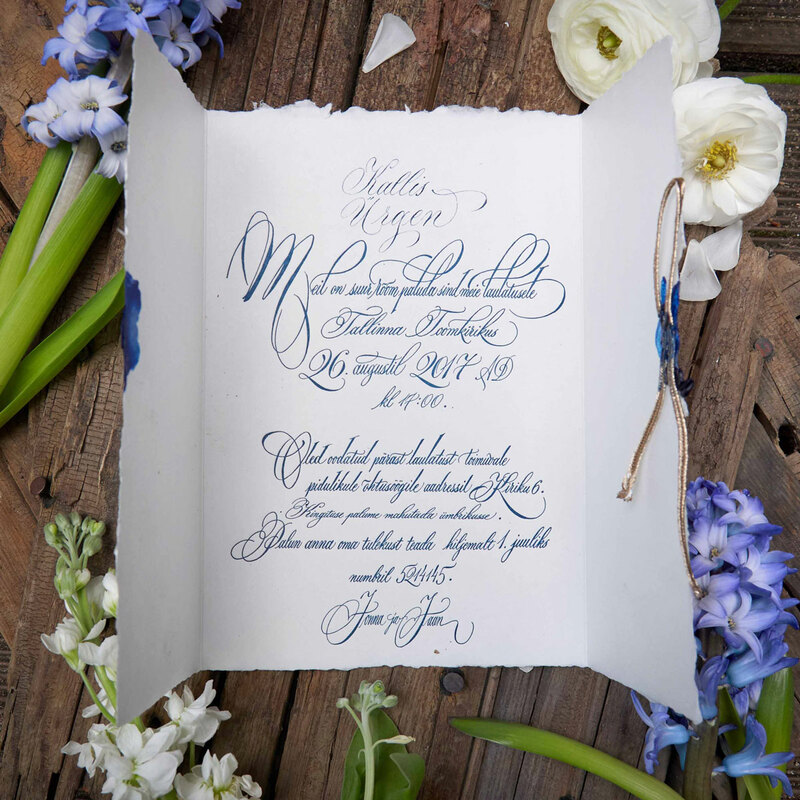 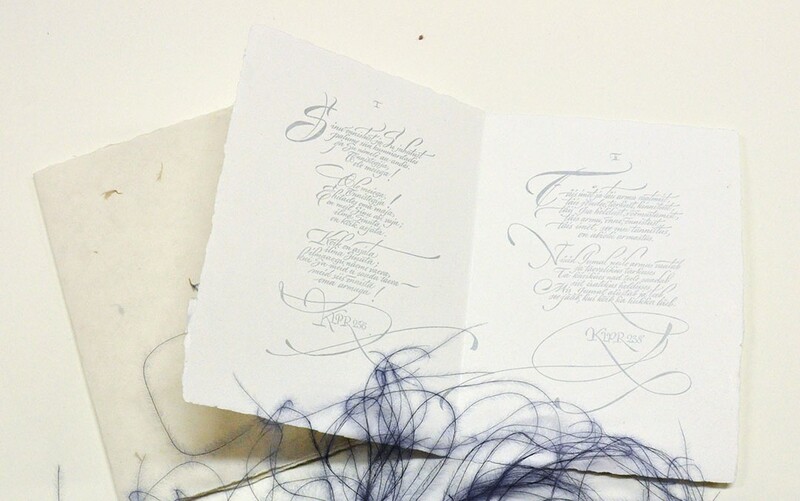 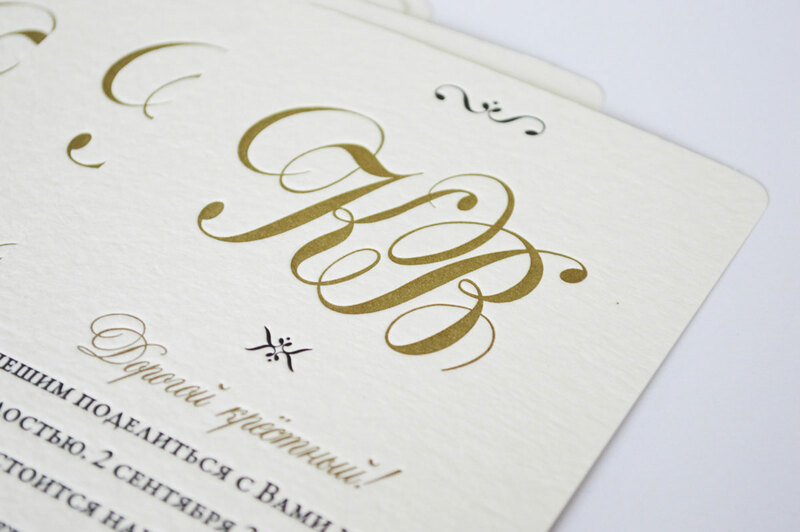 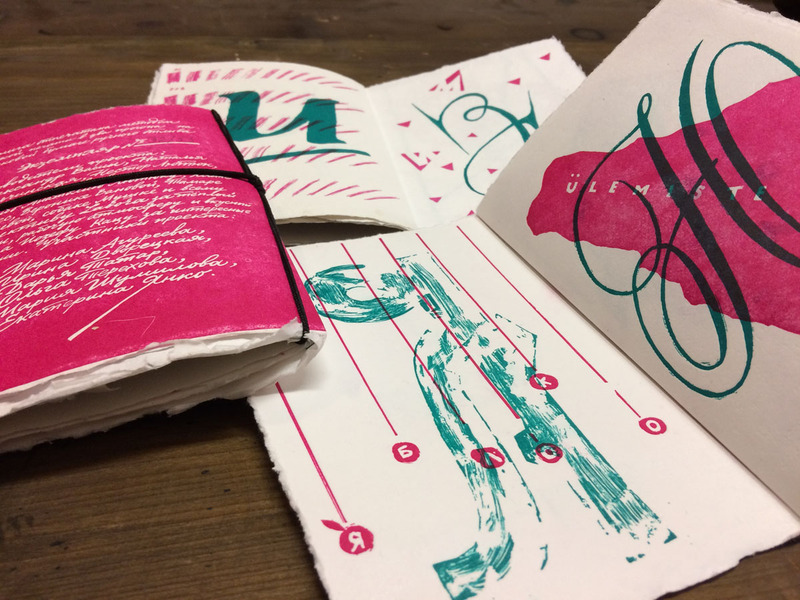 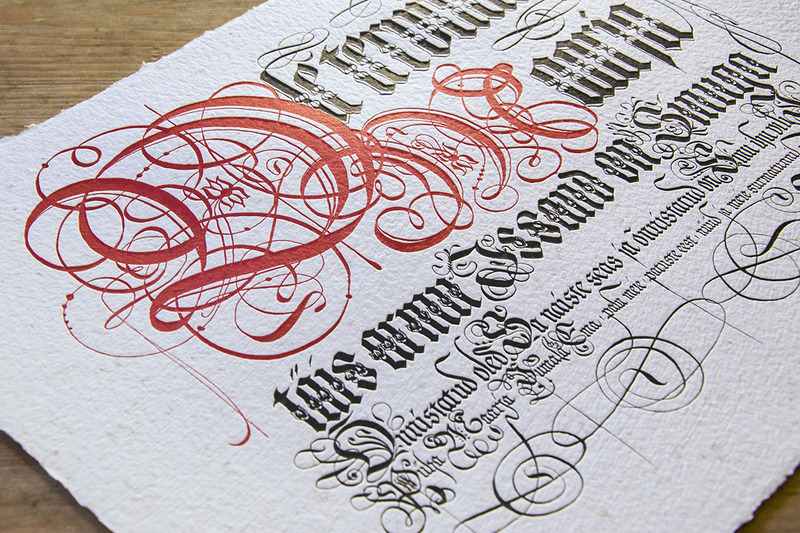 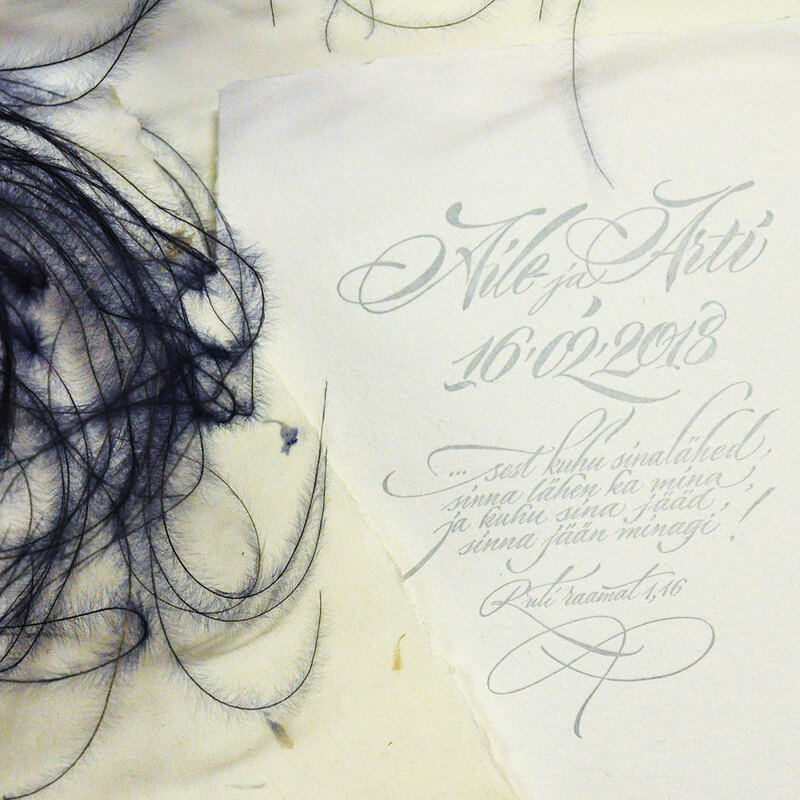 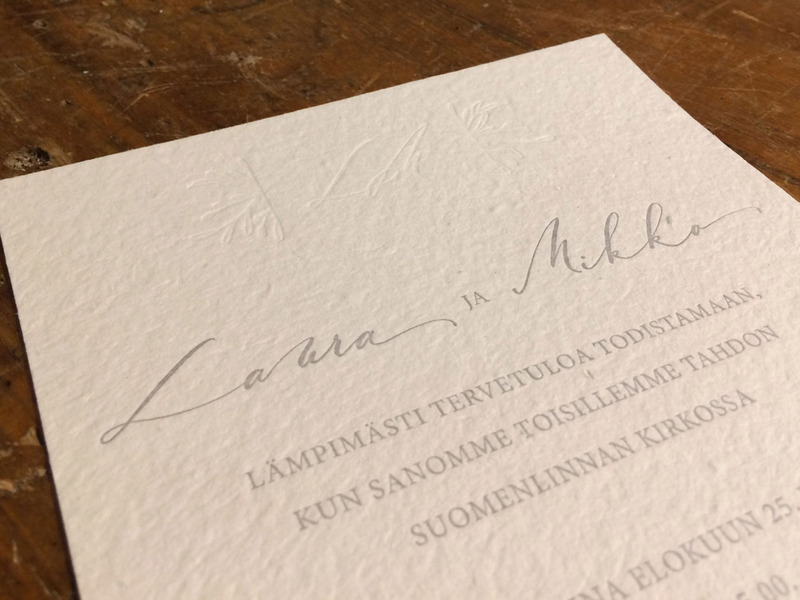 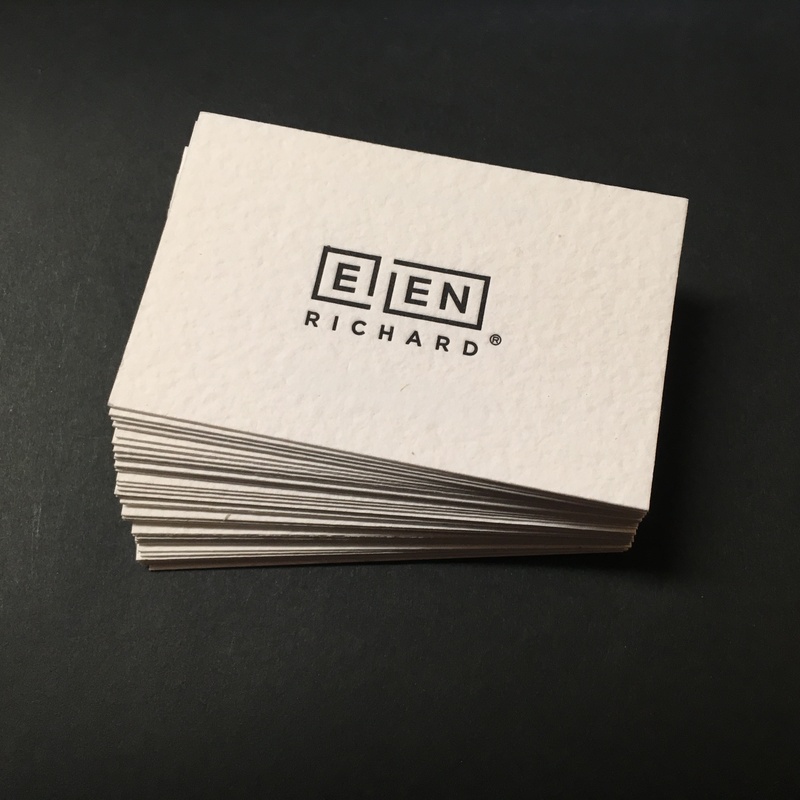 We love to combine letterpress with calligraphy – our calligrapher takes orders, have a look through her portfolio. 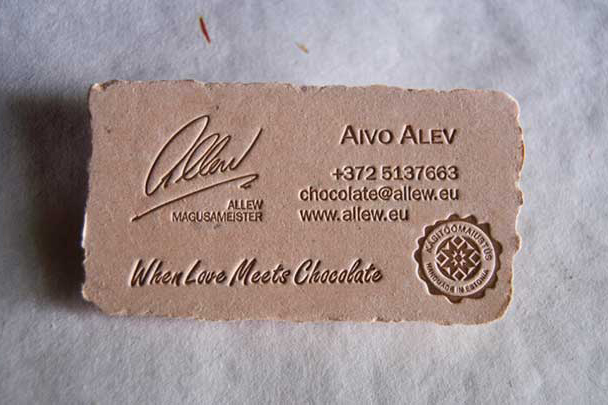 We are always excited to try out something new, so don’t hesitate to contact us with your ideas! 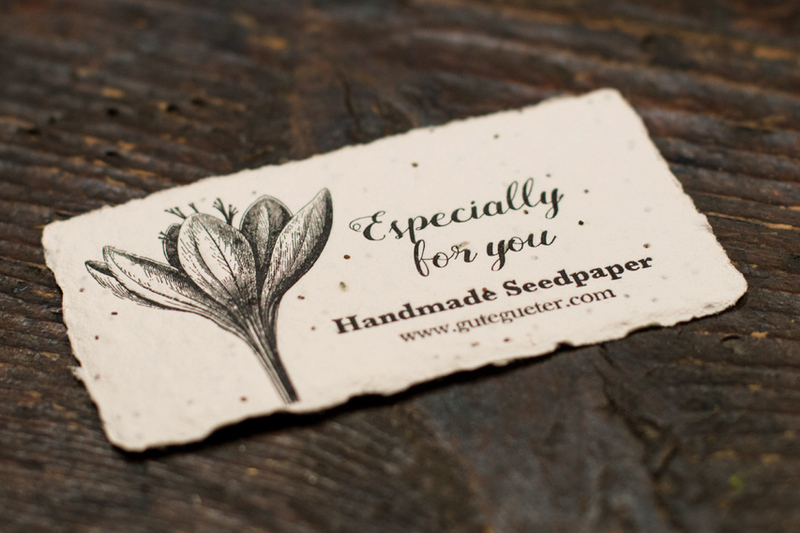 For pricing and further instructions, please download our price list. 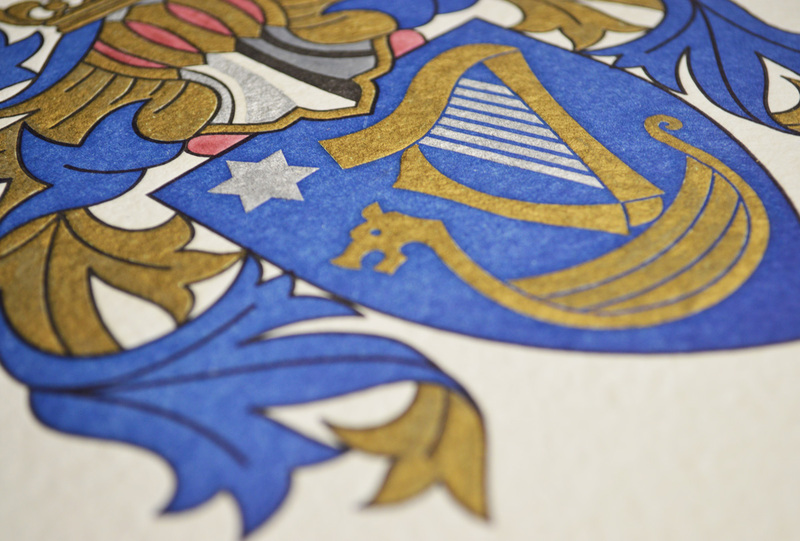 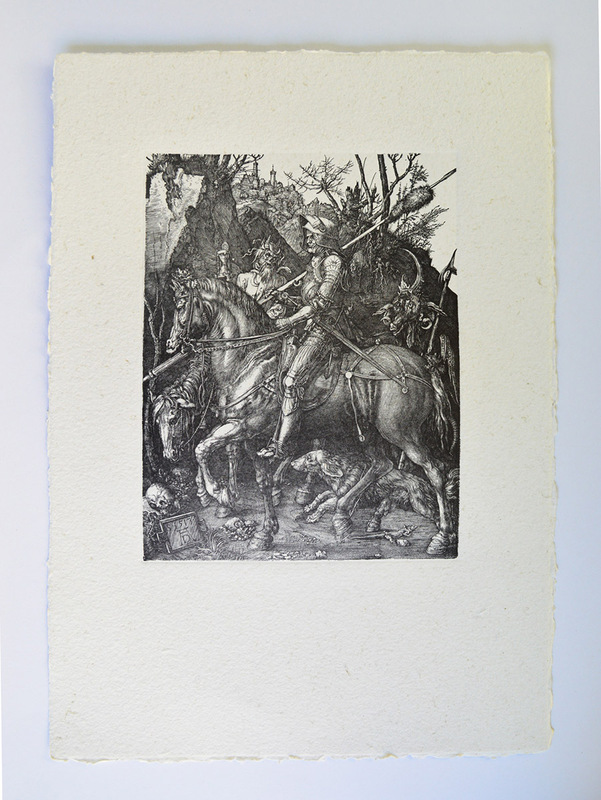 The prints in our portfolio are usually made on special order and tailored to our customers, some are however available in our e-shop. 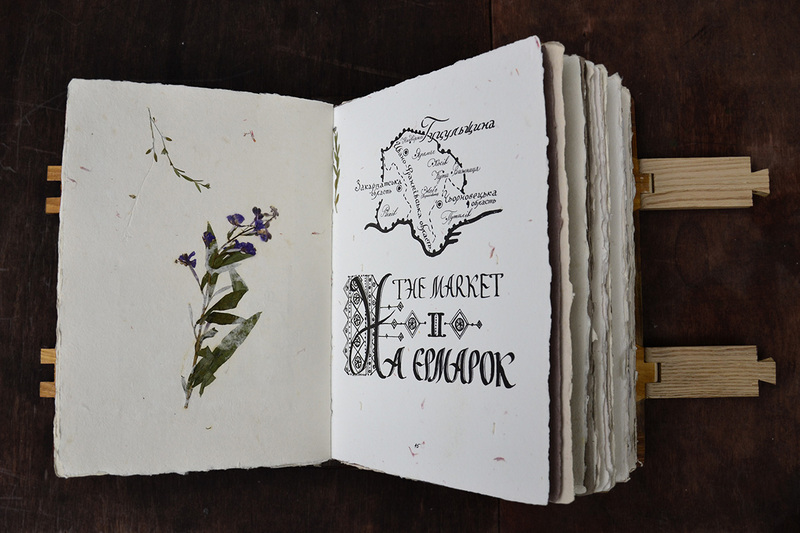 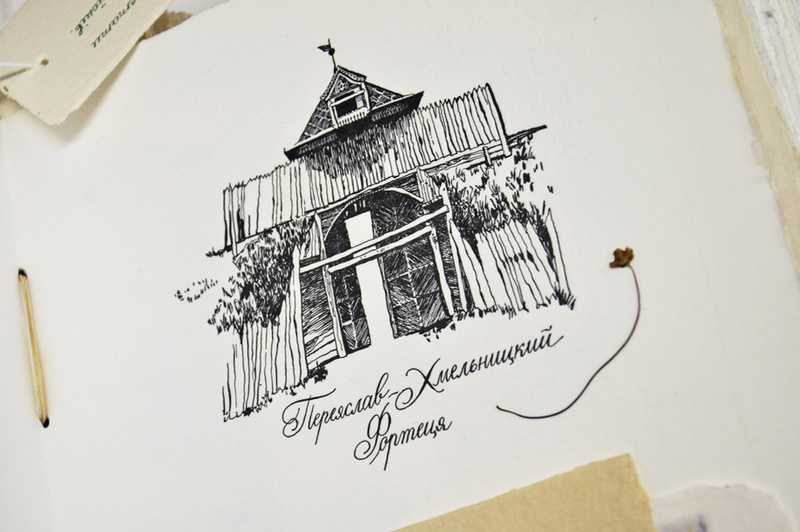 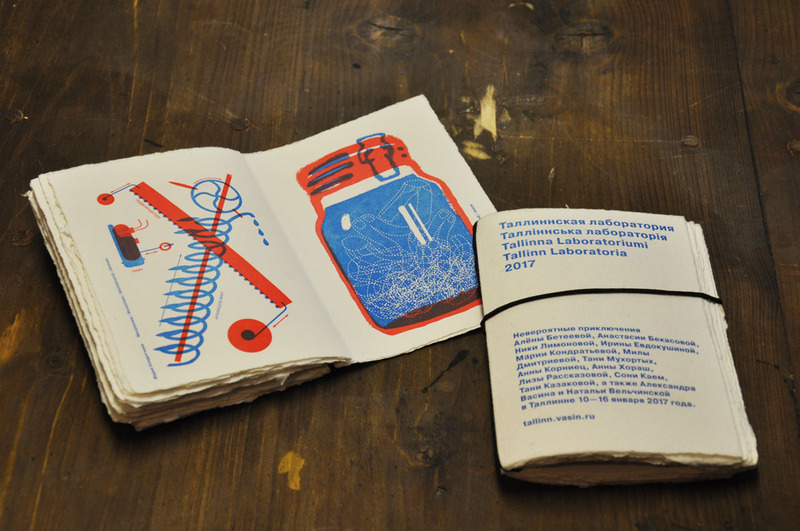 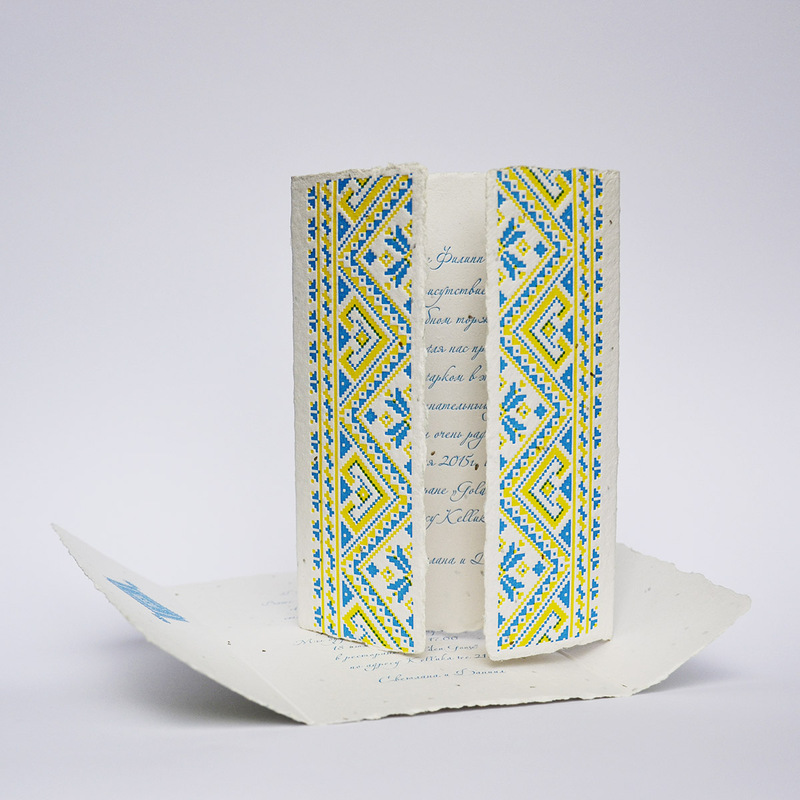 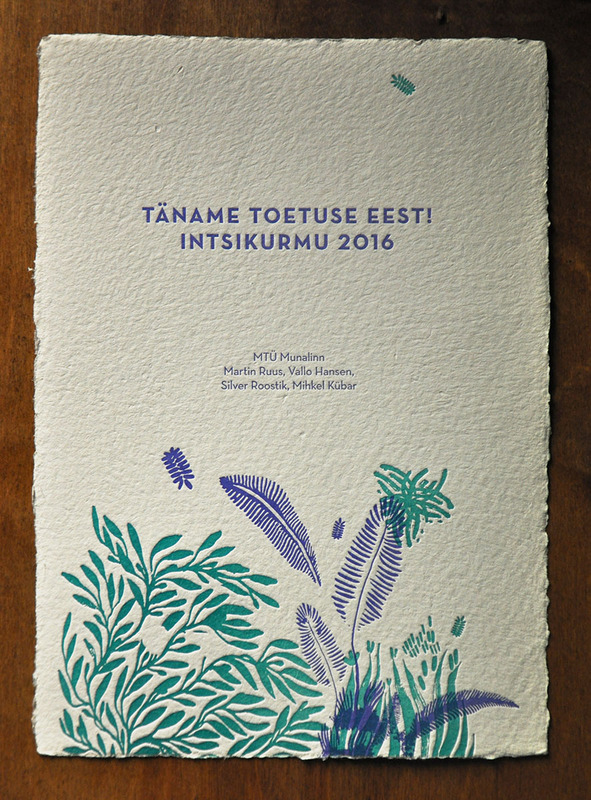 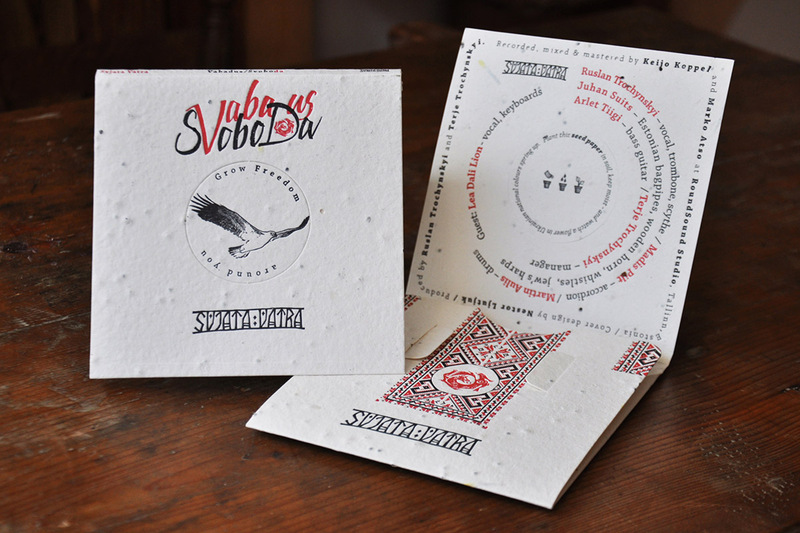 A handmade book about the Hutsuls, an ethnic group in Ukraine. 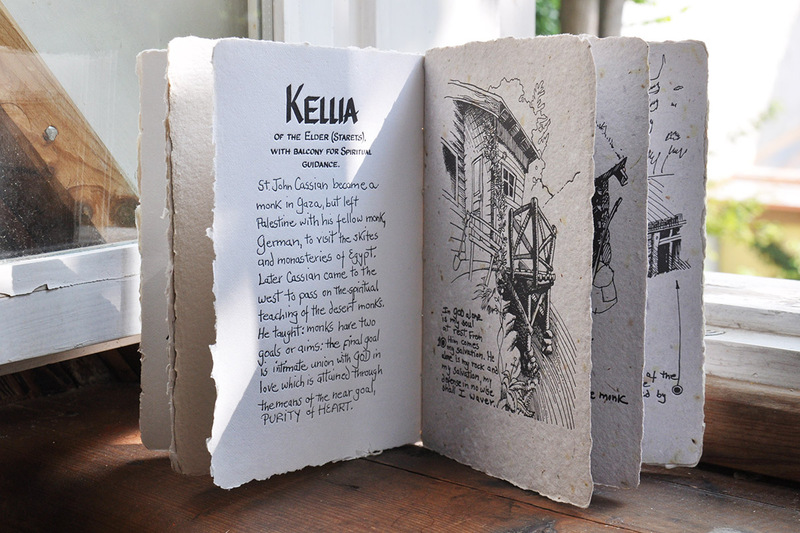 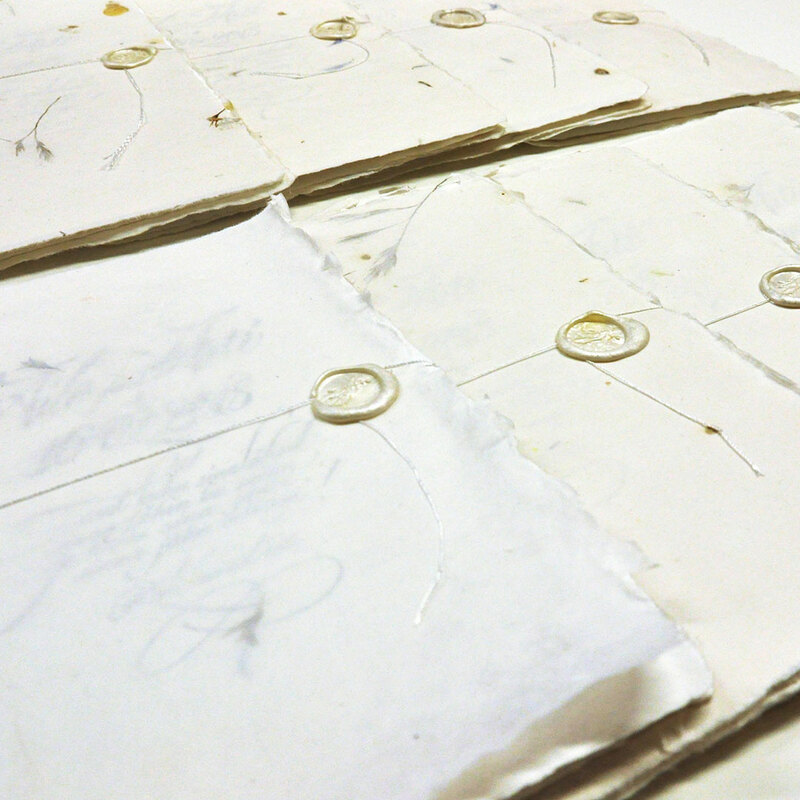 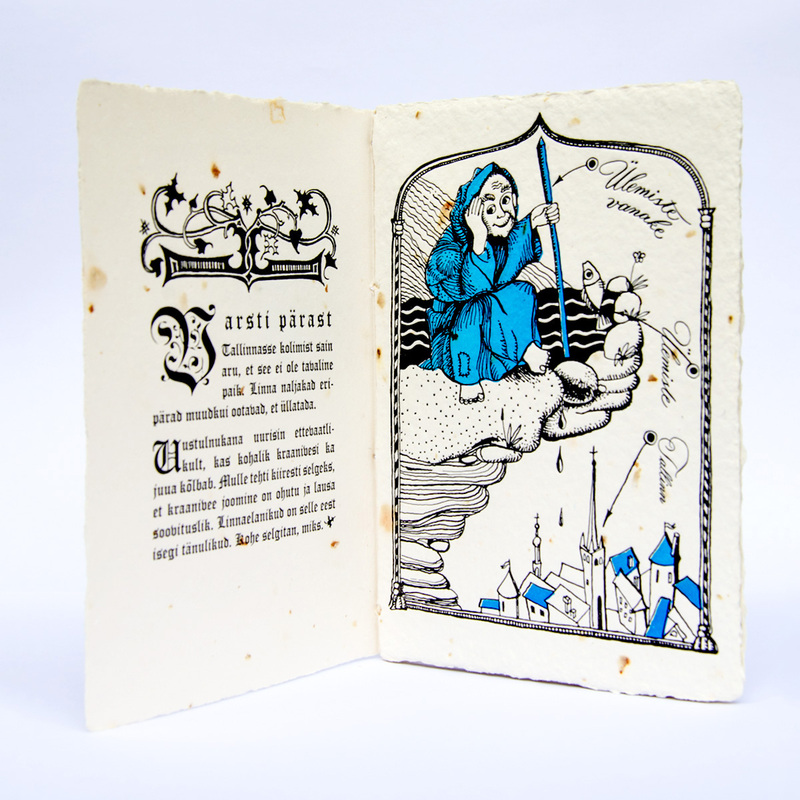 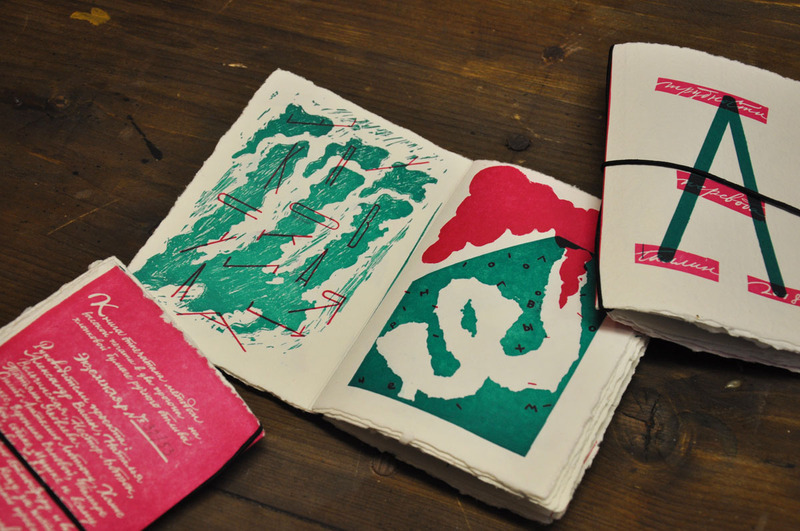 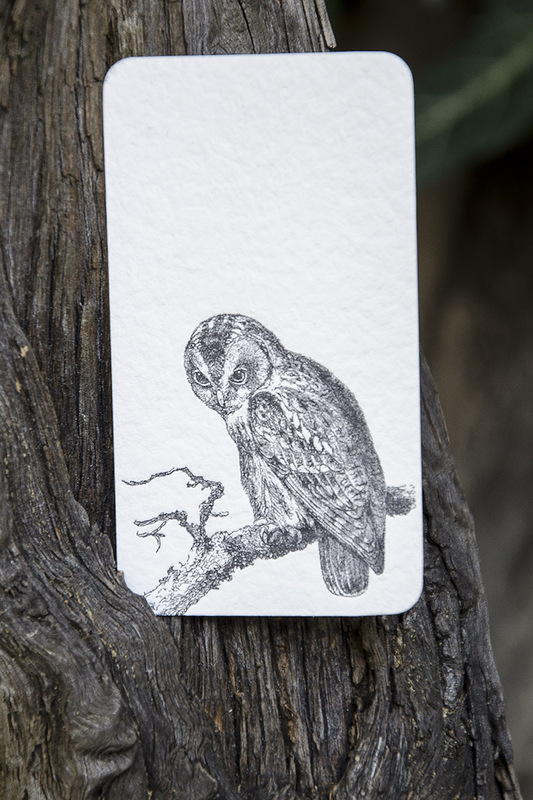 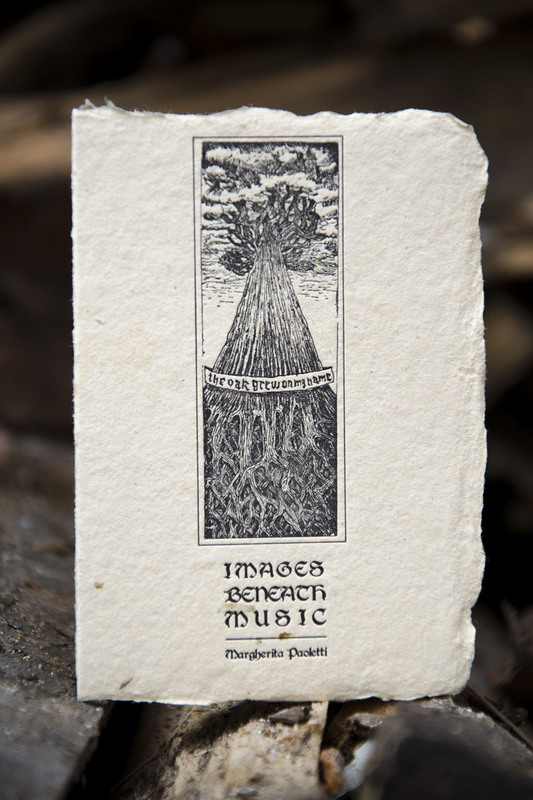 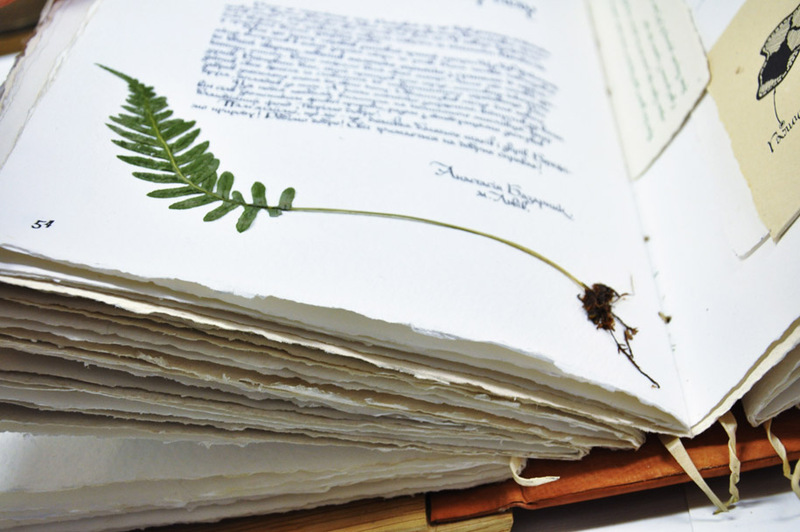 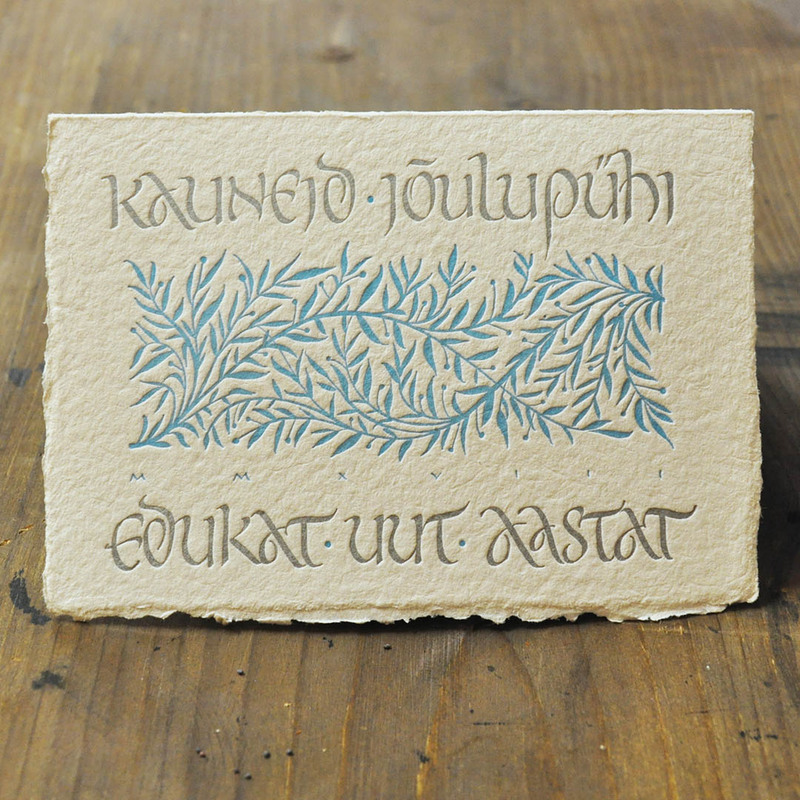 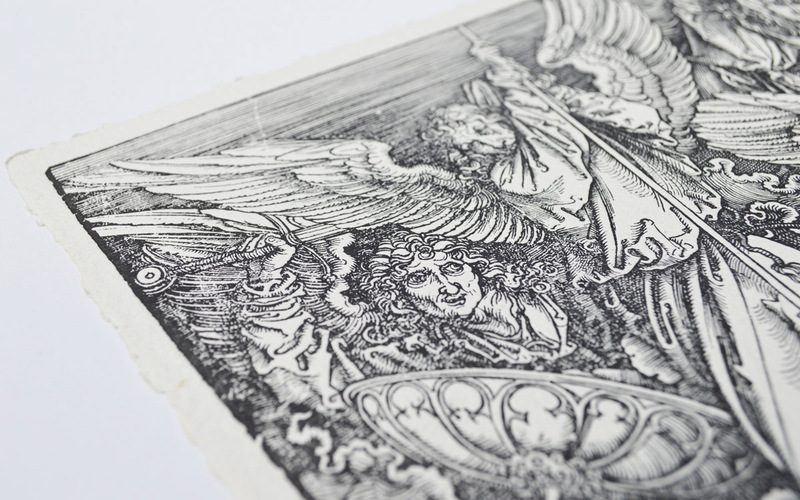 Original calligraphy and illustrations were letterpress printed on handmade paper and handbound into wooden book covers. 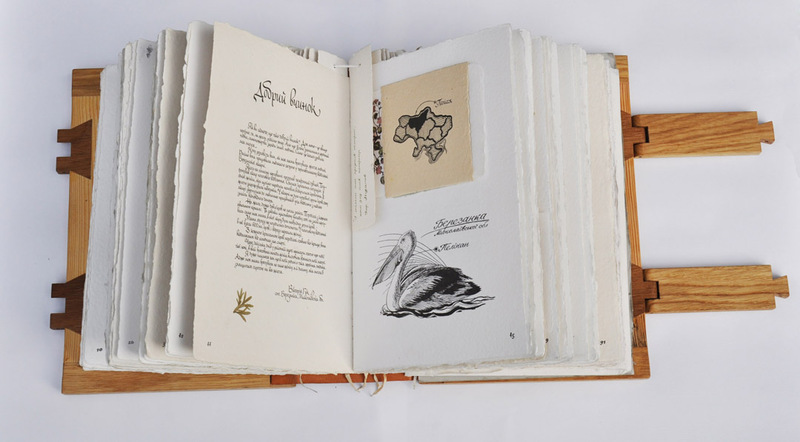 Only 35 copies of this book exist.